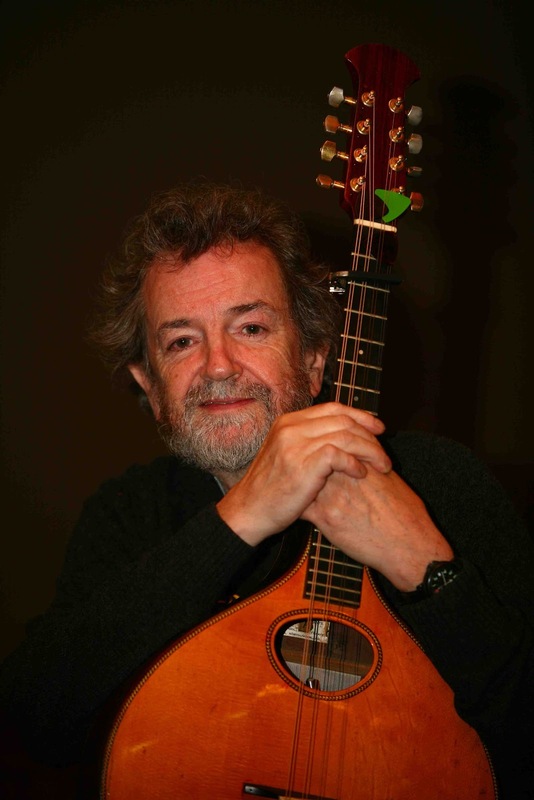 Legendary Irish singer/songwriter Andy Irvine is coming to a The Gonzo Theatre! With his impressive repertoire of Irish traditional songs and dexterous Balkan dance tunes, he creates an exciting new fusion of Irish and World Music not to be missed. Having travelled the world with bands such as Sweeney’s Men, Patrick Street, Planxty, and more recently Mozaik, Andy continues to pursue new combinations and styles of music. He has broadened his musical horizons over the course of his forty-year career to encompass the musical styles of countries he visits, such as the Balkan folk style of playing. Between the achievements of his solo, group work and collaborations, he is a highly revered troubadour of the Irish music world. Andy Irvine never fails to deliver a pulsating, heartfelt performance!